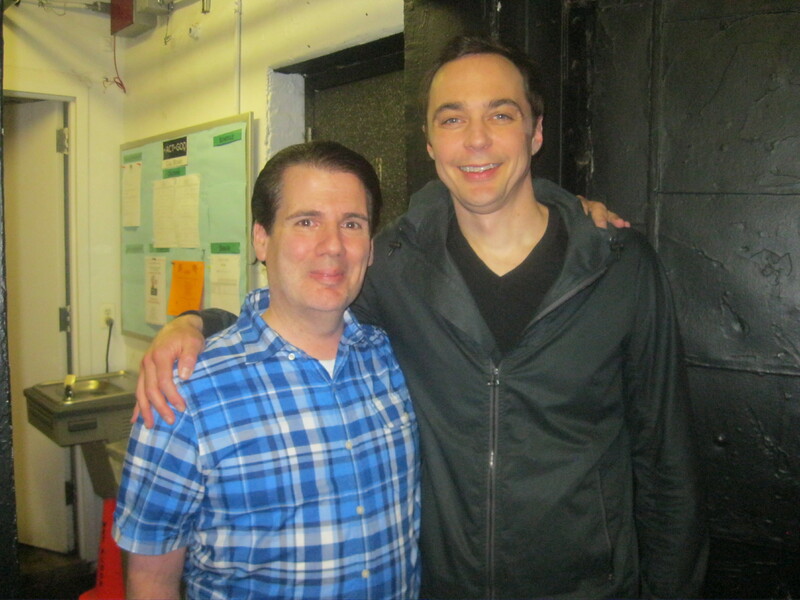 Broadway | Cooking With Mr. C.
When an invitation came for me to meet Jim Parsons, the star of “The Big Bang Theory” and now on Broadway in “An Act Of God”, the only response was “Yes!!”. 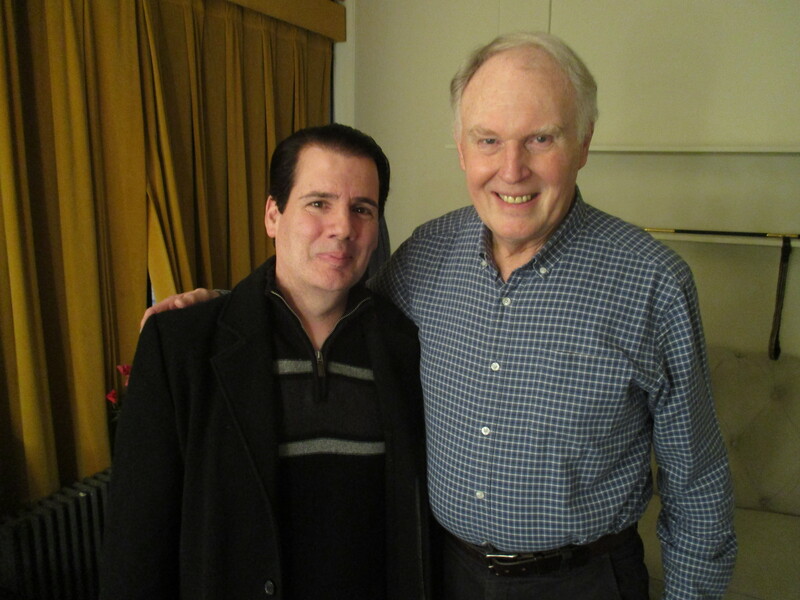 A truly wonderful, kind man. 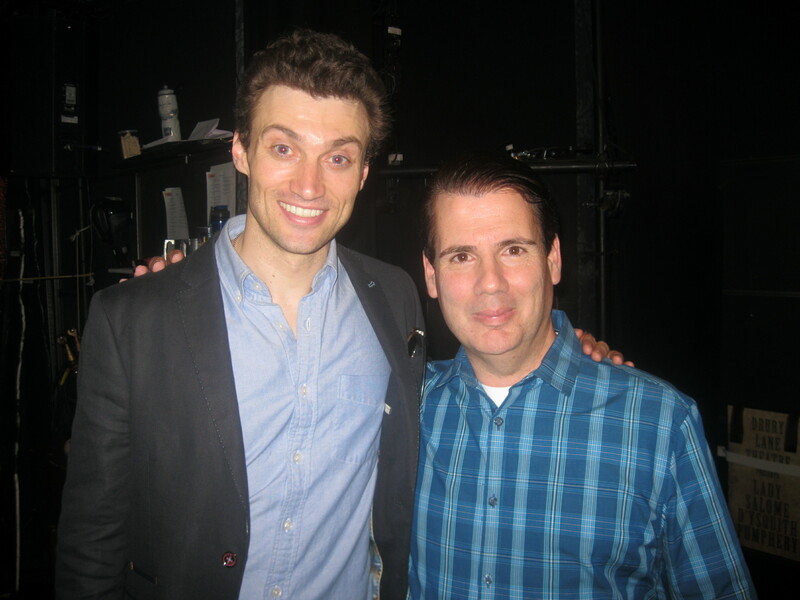 If you’re looking for two hours of pure entertainment, then Broadway’s “A Gentleman’s Guide to Love and Murder”, may be for you. 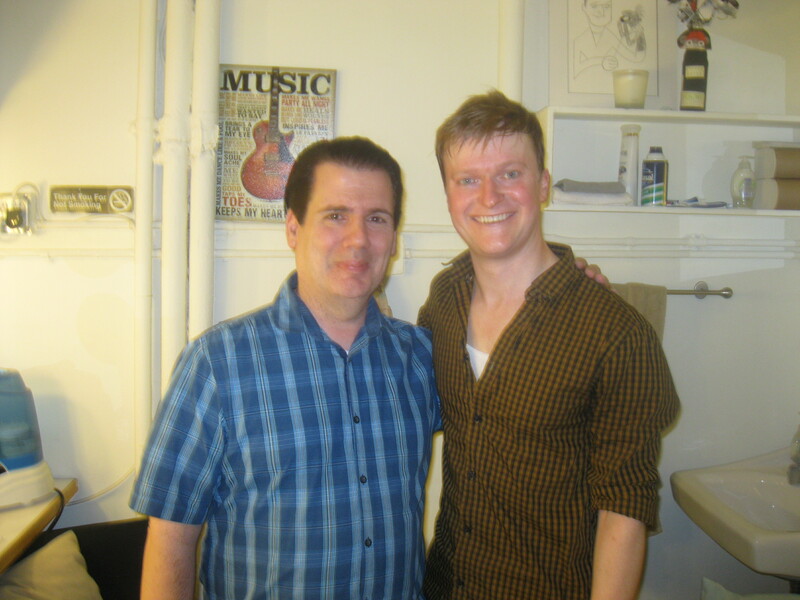 This years Tony award winning best musical stars Bryce Pinkham. 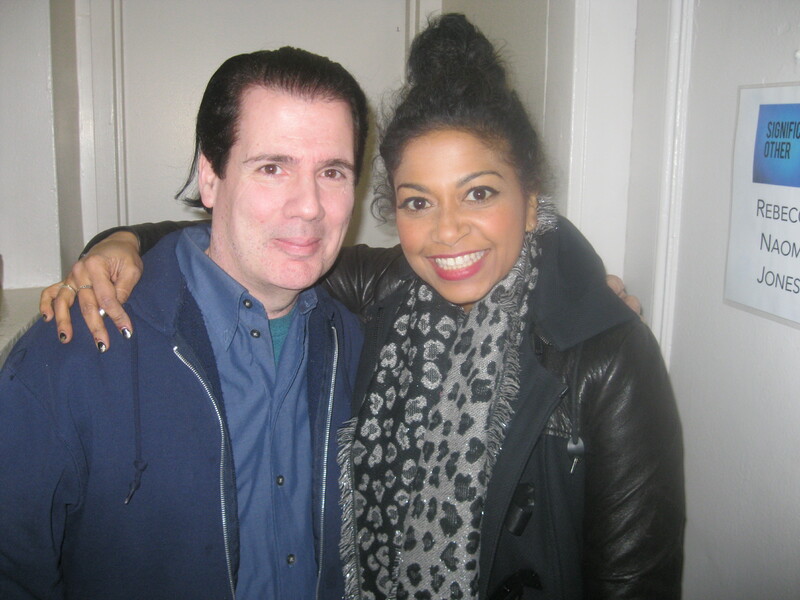 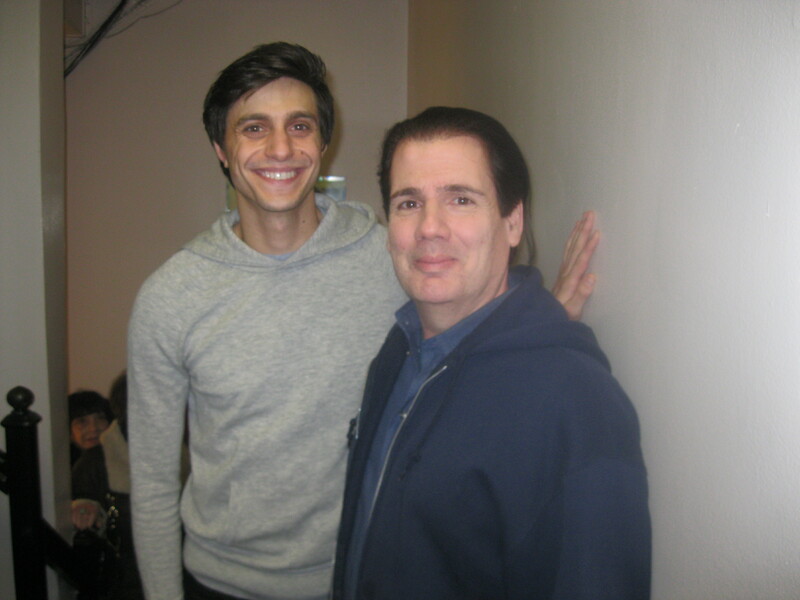 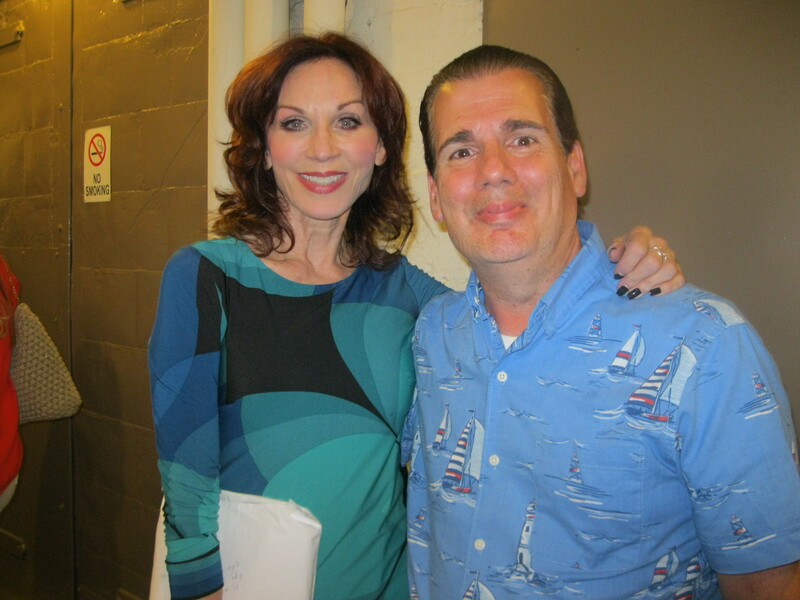 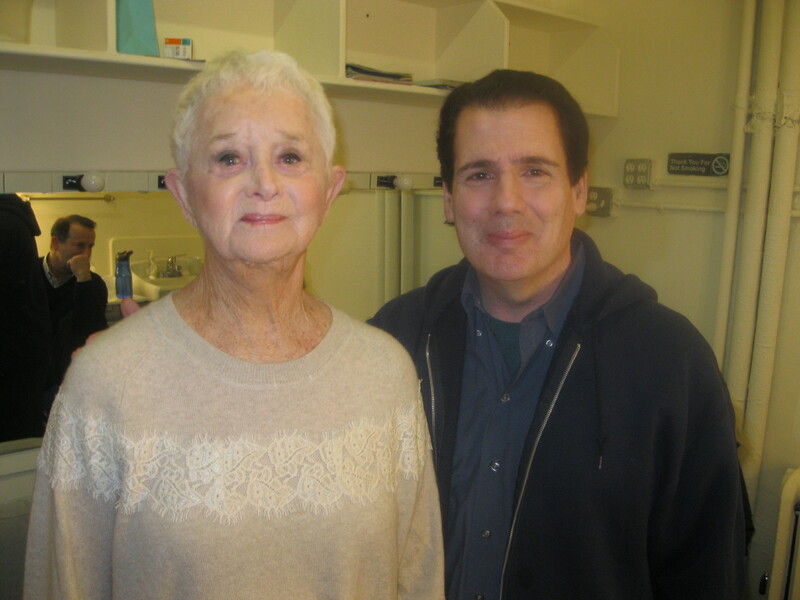 I stopped by backstage to congratulate the talented and very kind actor. 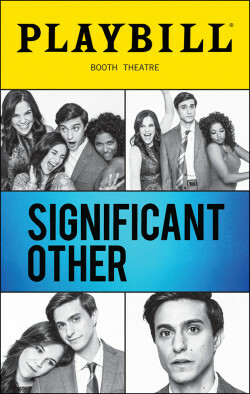 Check it out at the Walter Kerr Theatre. 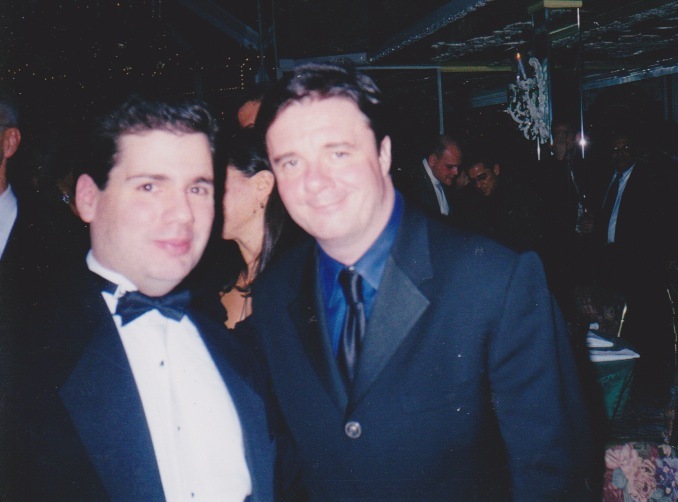 Whether he’s appearing on television, film or Broadway, actor Nathan Lane is always very entertaining.